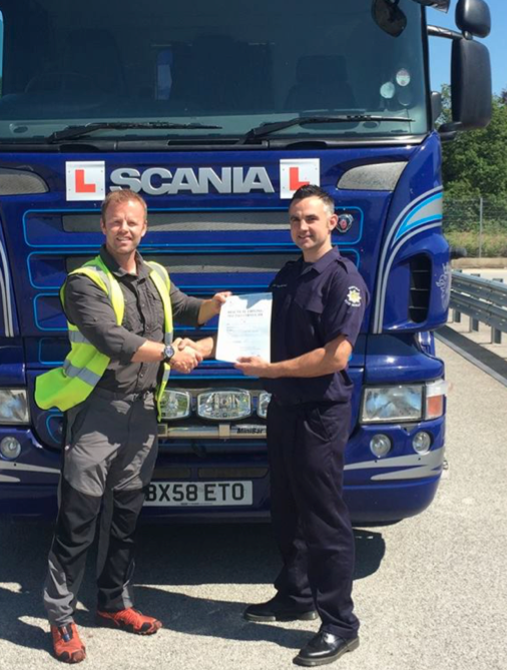 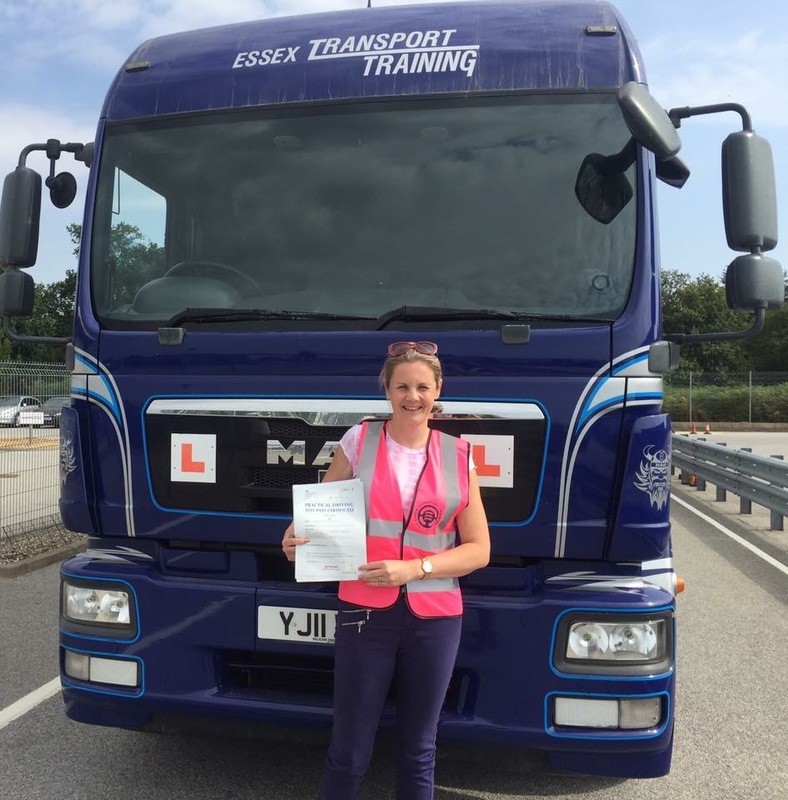 "Train With The Best" Why choose to conduct your LGV, C1 and MOD 2 & 4 training with us? 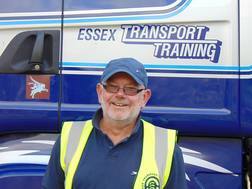 Firstly we are a family run business that have been in operation since 1986. 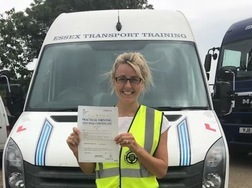 Our instructors are DSA qualified and are of the highest standard, they are all experienced drivers who have many years working and instructing within the industry. 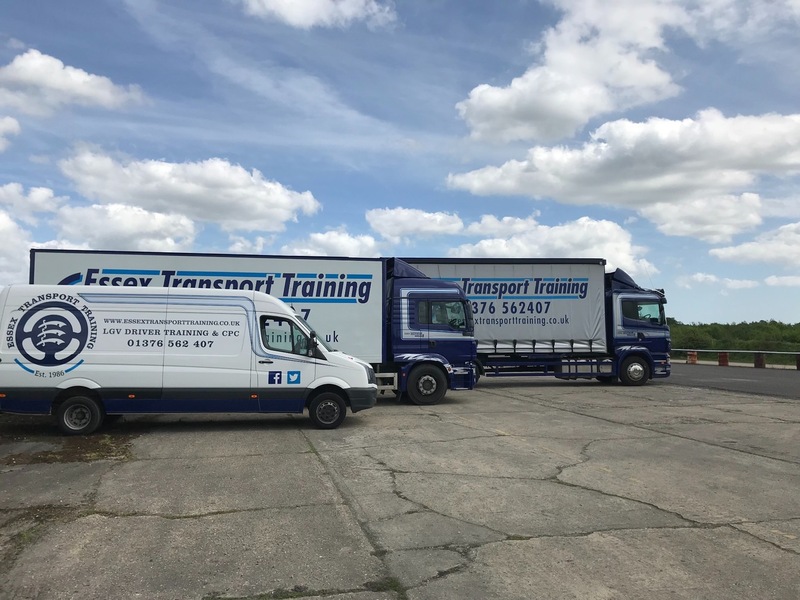 Our vehicles are modern and very eye catching, all LGV training is conducted using Mercedes and the SCANIA range of LGV vehicles. 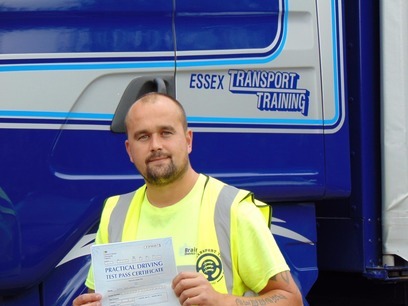 This ensures that you have all the tools required to assist you with passing first time. 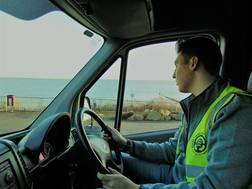 You will still receive a manual driving licence when you pass in a fully automatic or semi-automatic vehicle (if you hold a manual B licence). 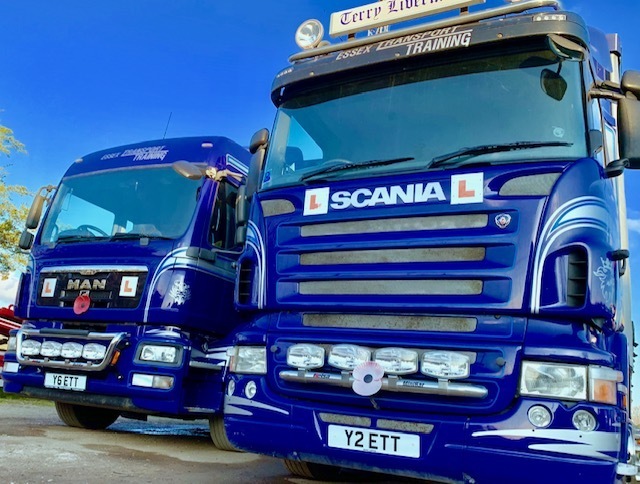 Due to the company being a family owned and run business, our reputation means the world to us, built up over 32 years we strive for excellence every day. 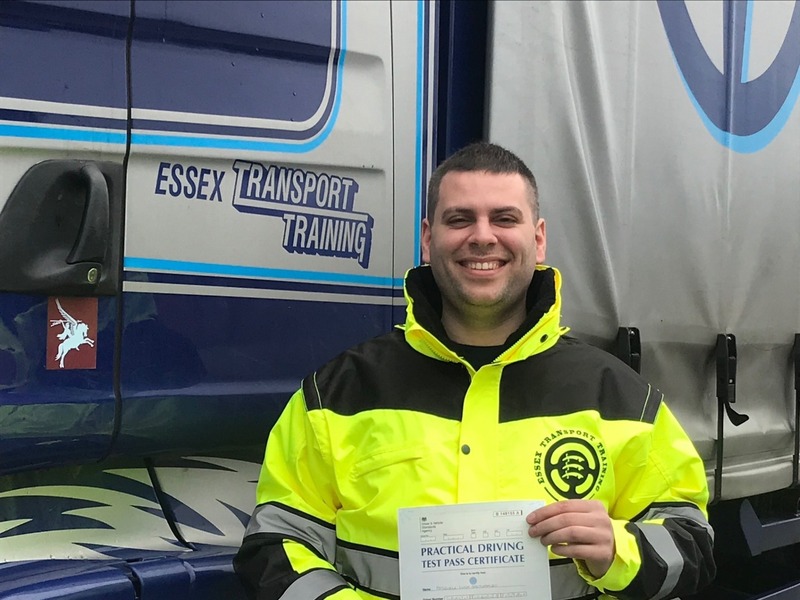 We value our customers and the service that we deliver, our pass rate is open to scrutiny and is second to none for first time passes. 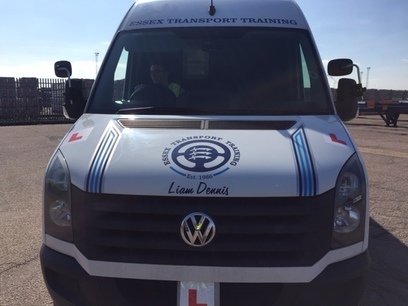 Assessments can be booked in order for one of our instructors to assess your driving standard, then we can make a decision on how many days training you will require, we can deliver bespoke courses that suit different timings and we conduct training 7 days a week (please speak to the office to arrange a course that suits you). 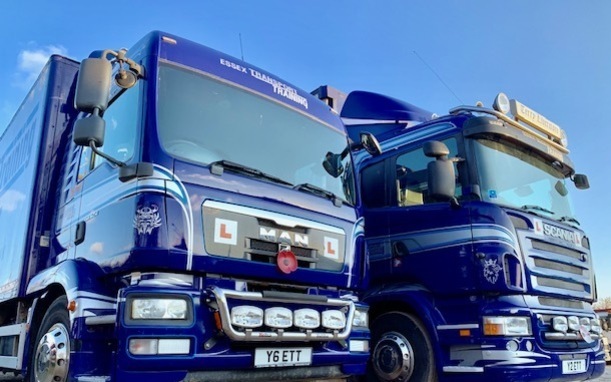 Training is generally conducted on a two to one basis, this allows the students more time to learn and work as a team. 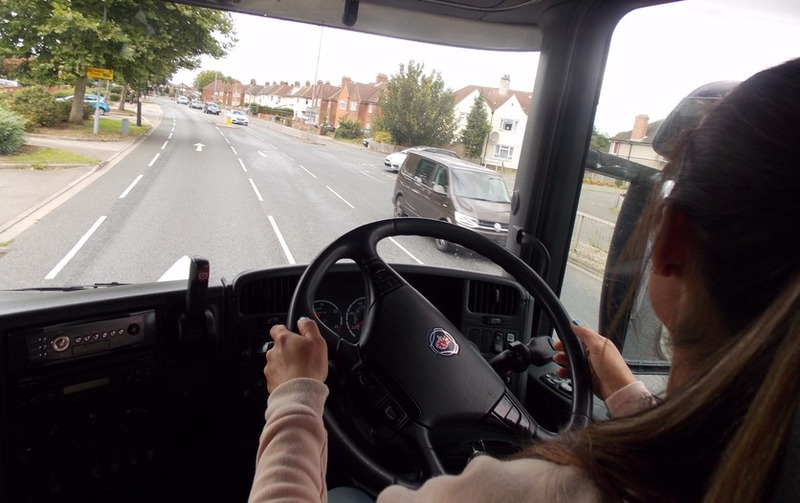 Both students are constantly learning during the instruction and then the de-briefing of the other student. 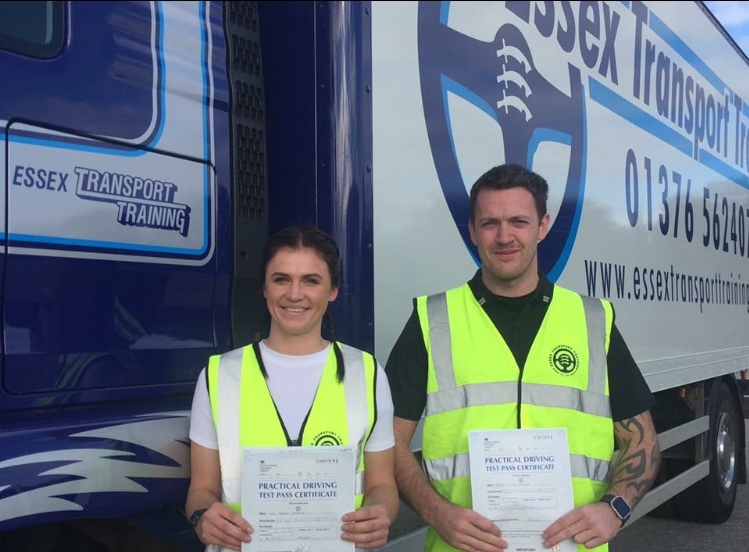 We can do bespoke courses if people would prefer training on a one to one basis, although statistics show that a two to one basis is more successful. 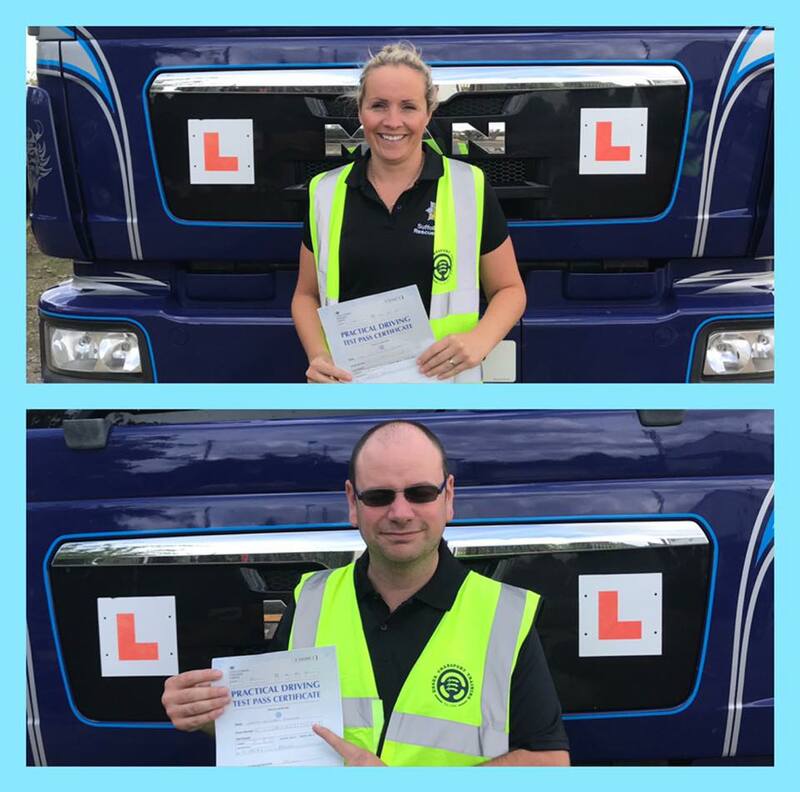 Our aim has always and will always be to ensure that you become a safe, competent and confident LGV driver. 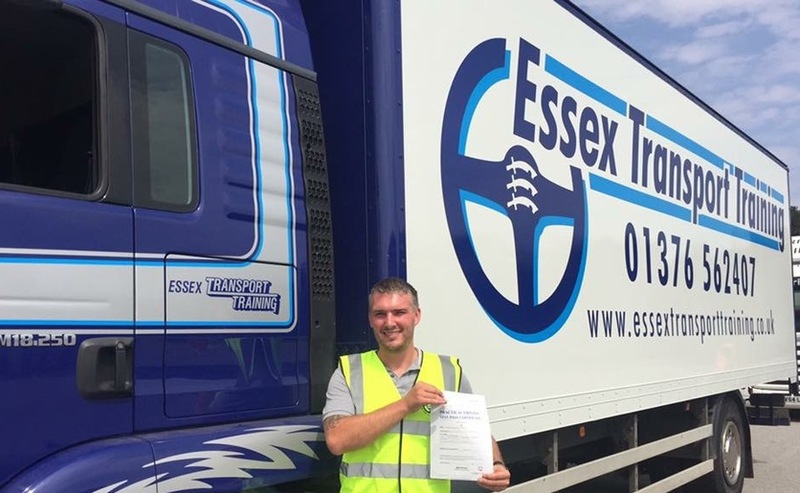 Once you pass with us, you will have access to an industry where there are hundreds and thousands of jobs around the United Kingdom. 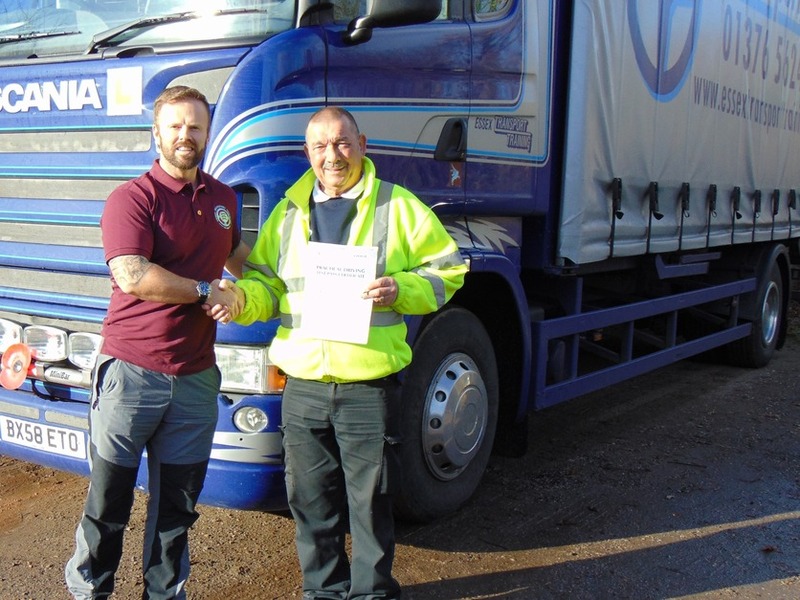 Our administration team are also family and share the same ethos of working hard for our customers to ensure that we deliver the best service possible. 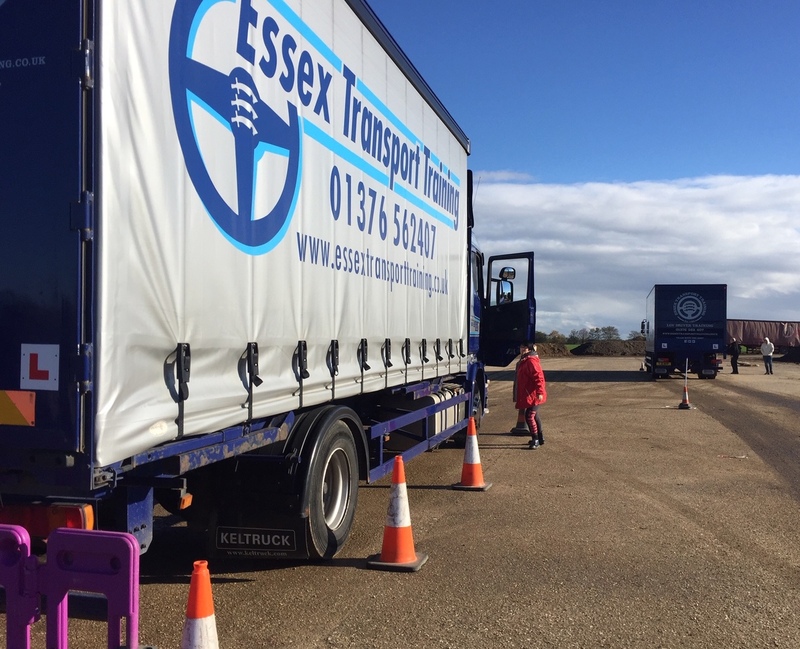 We are the company of choice for many individuals and large commercial businesses around the Essex and Suffolk area. 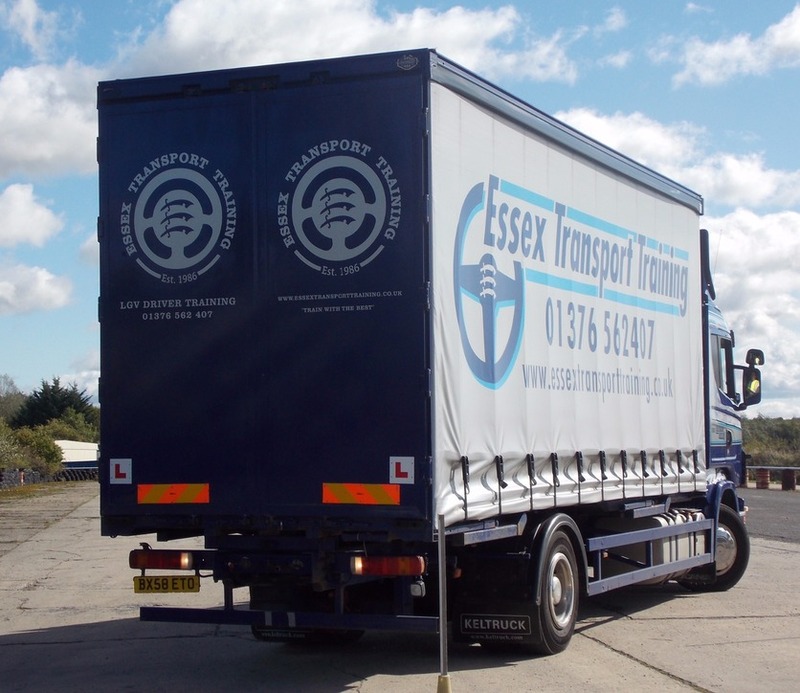 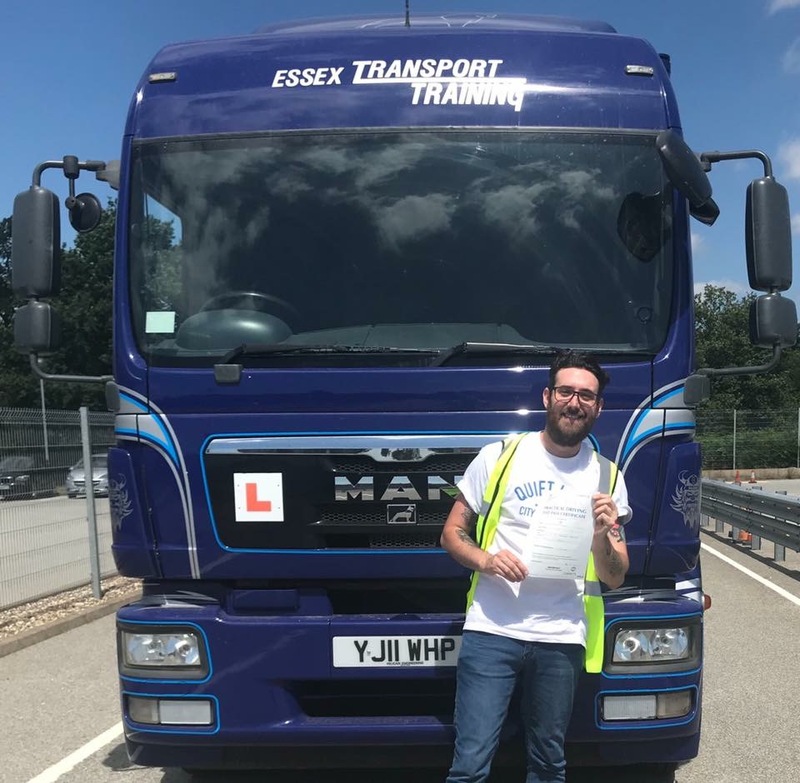 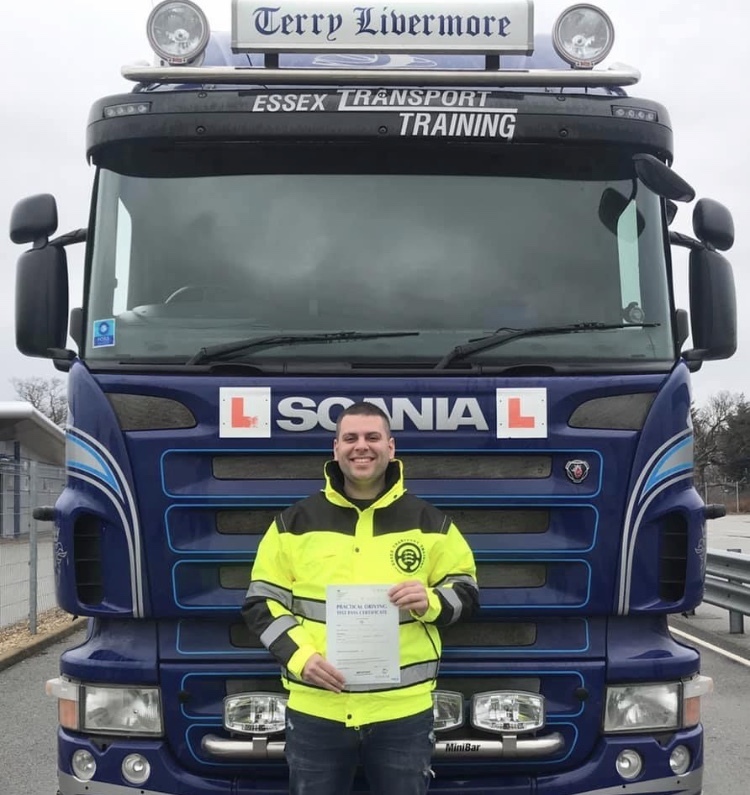 Ring today and book a place on a course with Essex Transport Training – Train with the Best . 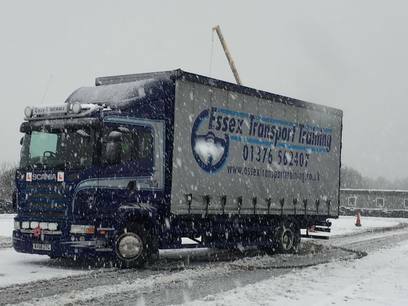 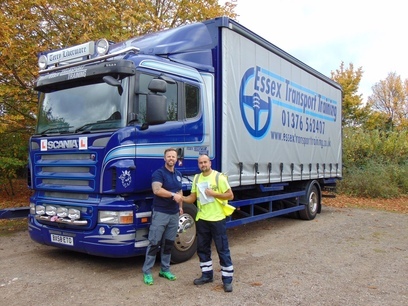 Essex Transport Training does not have to promote itself, our customers do it for us!